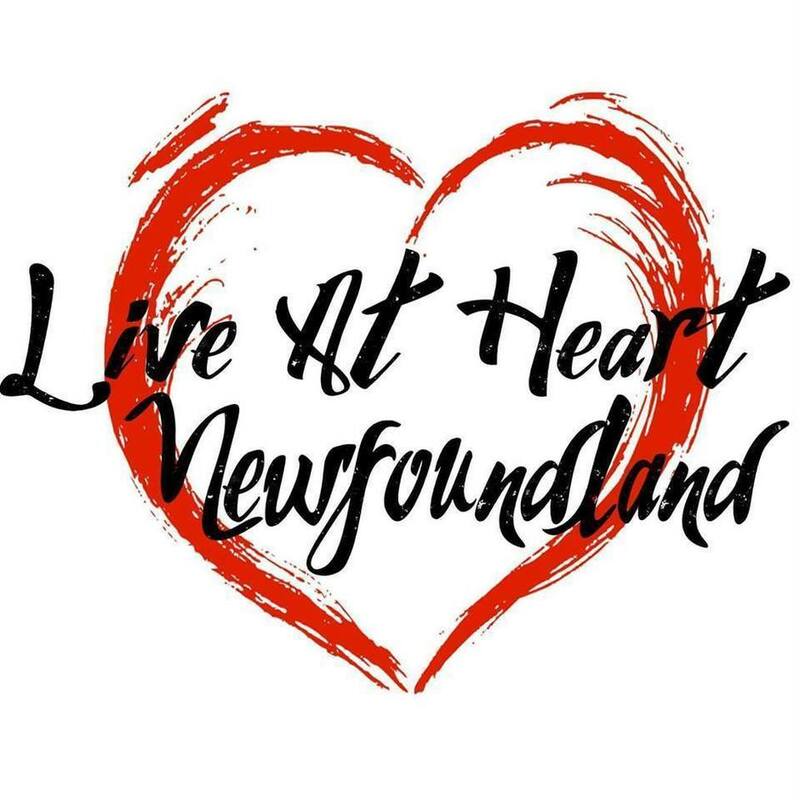 The Live at Heart NL is seeking for Bands from all genres. Live At Heart Newfoundland is a Global Music Business Conference held on the Burin Peninsula. It is the brand new sister company to Live At Heart In Orebro, Sweden: liveatheart.se, October 10 - 14, 2018. We will be hosting Music Industry Professionals and Musicians from around the world. We are happy to give opportunities to performing artists from all across Canada, and the international market, and to bring the Music Business of the world to Newfoundland & Labrador, Canada! If you're a solo musician or a band, please fill in this form to help us know you more.